Registration for Hayden Summer Camps has begun! Register early as many camps fill quickly! Session 5 registration has begun! Sign up for Session 5 classes today! Session 5 runs March 31st to May 13th for the Ice Facility and April 22nd to May 25th for the Recreation Facility. Many of our classes do fill quickly! Register today! ﻿Drop the kids off at Hayden for some fun while you go out and get stuff done! A great opportunity to spend some time with your friends at the Hayden Centre. The evening includes dinner and then kids can choose from watching a movie, doing an art project or playing games. Plenty of options for a variety of interests! The Centre has two facilities located at the corner of Lincoln Street and Worthen Road. 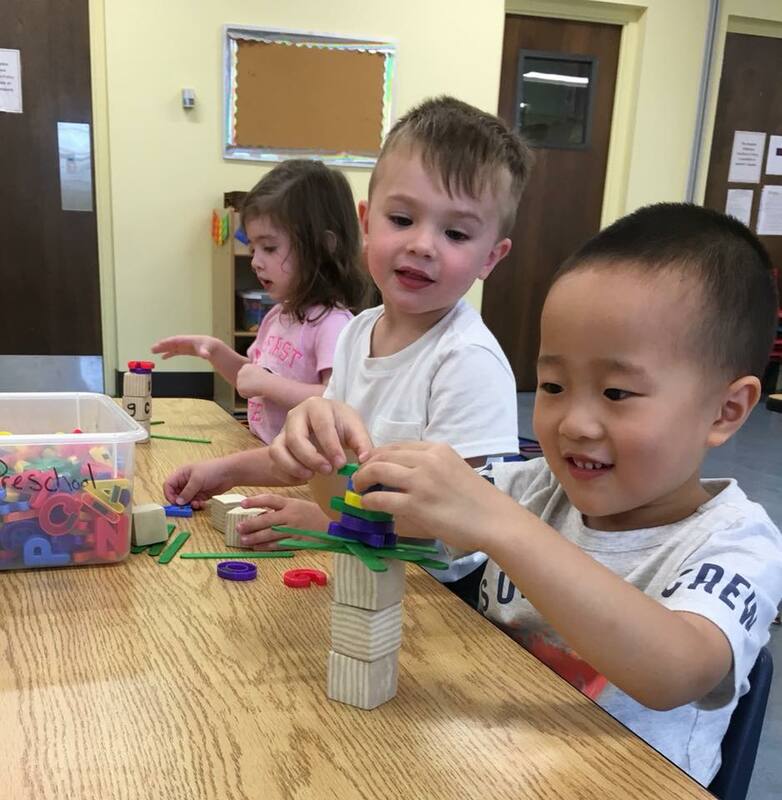 The Hayden Recreation Centre houses a swimming pool, gymnasium, weight room, dance studio, gymnastics studio, pottery studio, art studio, is home to the Josiah Hayden Pre-School, the Hayden After-School program, and the Hayden Summer Camp programs. The John P. Chase Ice Facility is an indoor, full-size ice surface which offers Learn to Skate USA classes for ages 4 and up, hockey clinics, introduction to synchronized skating, general skate times, U.S. Figure Skating test sessions, and is home to the Hayden Recreation Centre Figure Skating Club. Approximately 400 children are members of the Hayden Figure Skating Club. Both facilities also offer adult programs including, skate lessons and open skate options, lap swimming, water exercise classes, and access to our weight room and gymnasium. The Hayden Recreation Centre facility was officially dedicated on January 24, 1958, followed by the construction of the John P. Chase Ice Facility in 1965. Throughout the years, both facilities have experienced multiple renovations and the programs and activities offered have evolved to meet the needs of the Lexington Community. Although there have been many changes in our 60 year history, our goal has remained the same, to provide a positive experience to the youth of Lexington. Thank you to the Lexington Minuteman for featuring the Hayden Centre in The paper! Thank you to our wonderful families for making our 60th Anniversary possible.